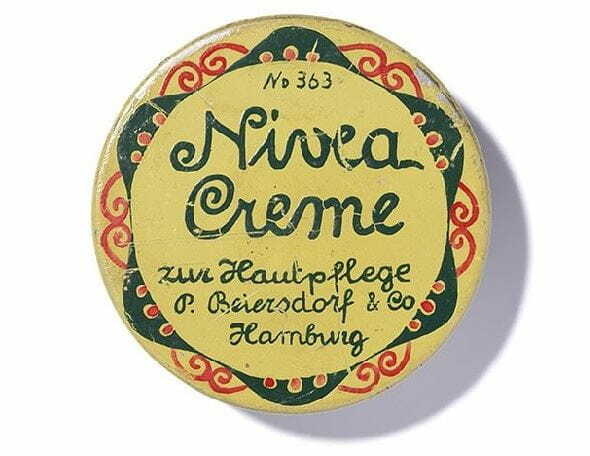 One thing that we at NIVEA® are exceptionally good at, is creams. We have our classic NIVEA® Creme in the blue tin which no household should go without. Then there is the moisturizing NIVEA Soft® cream with Vitamin E and Jojoba Oil. Care for your dry skin to make it smooth again.